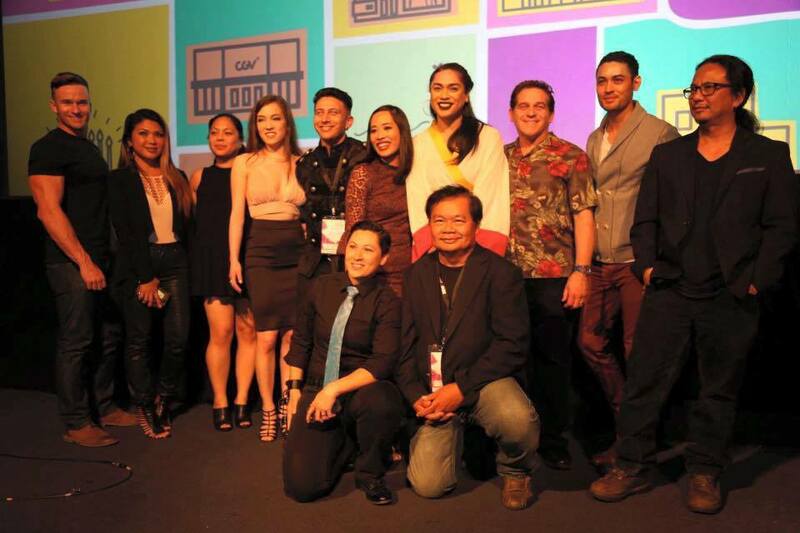 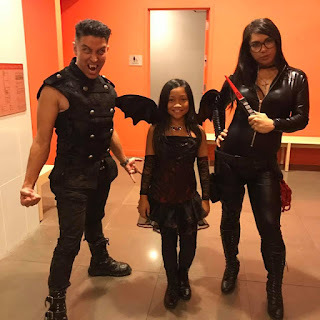 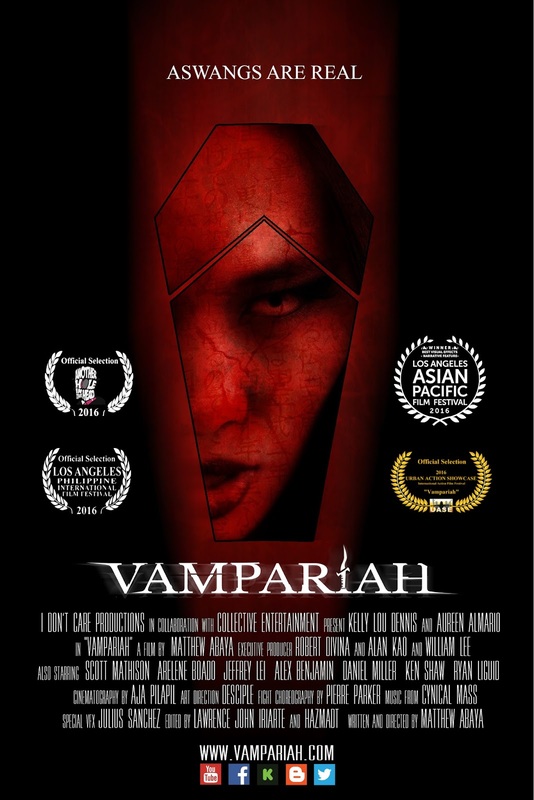 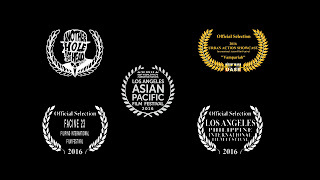 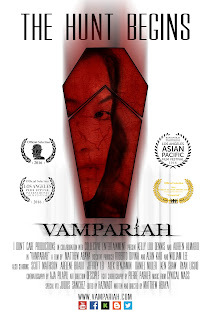 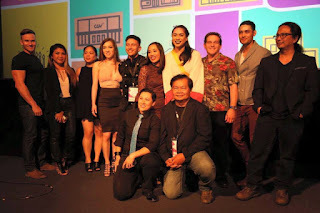 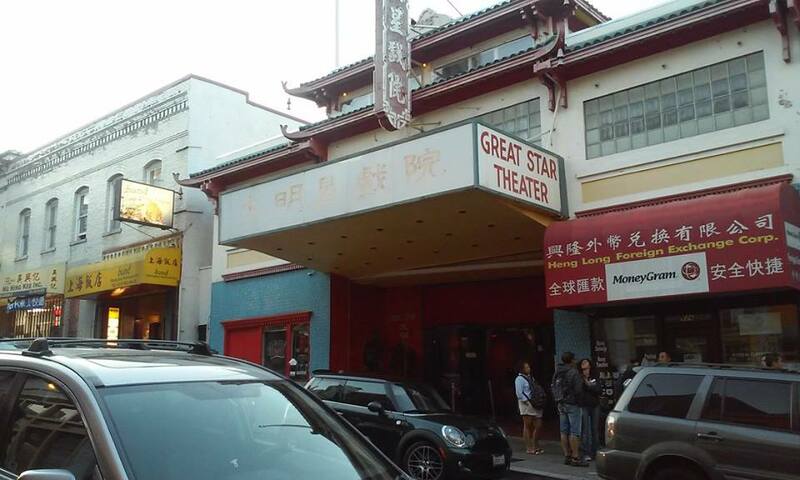 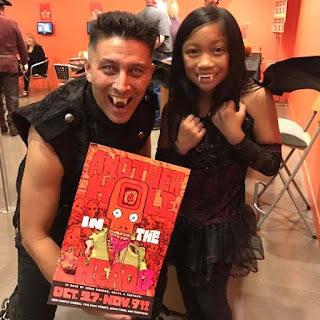 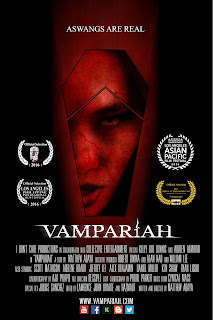 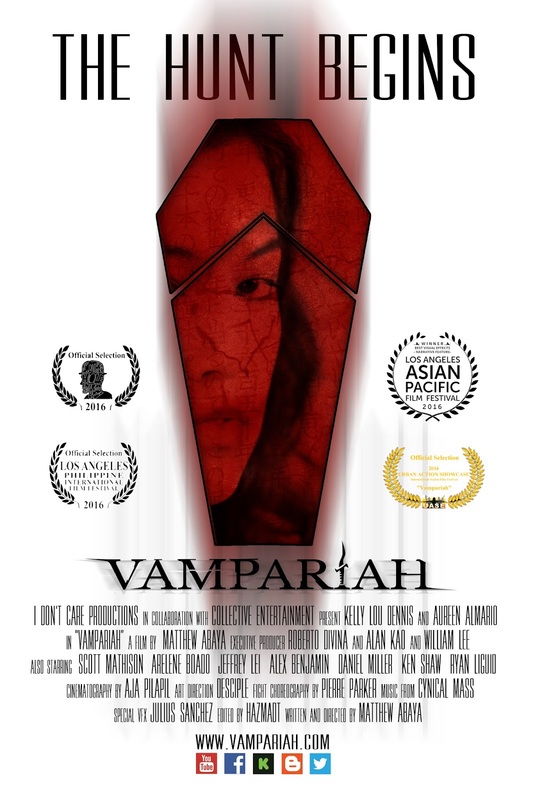 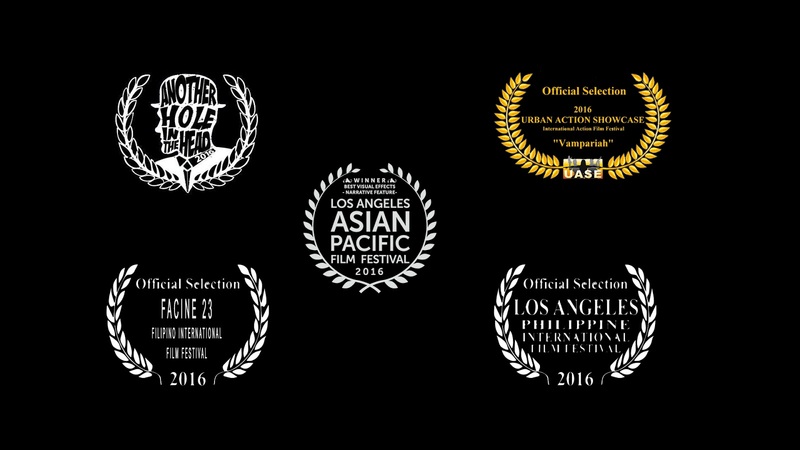 We had an amazing film run in California at the LA Asian Pacific Film Festival 2016, The 1st inaugural LA Philippine International Film Festival, FACINE Film festival SF and the 13th Another Hole in The Head Film Festival (spotlighting indie horror, sci-fi and fantasy films). 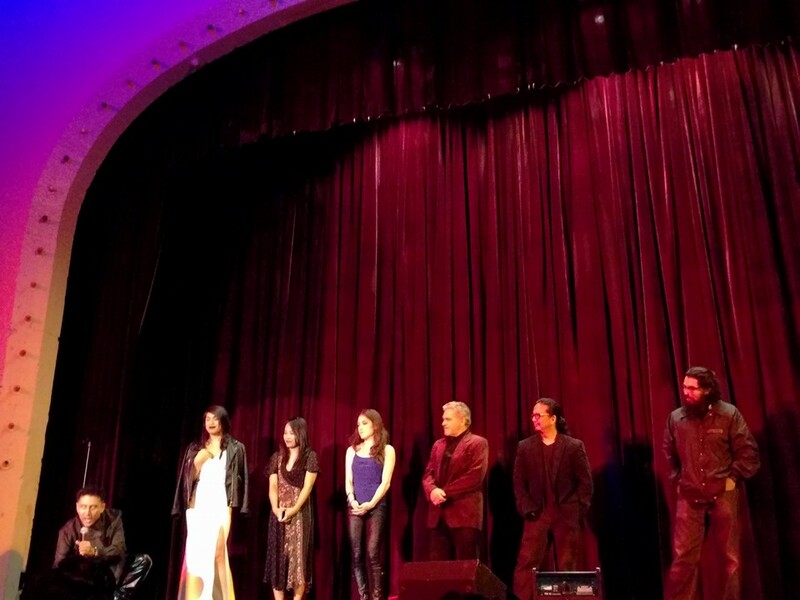 We close out the year in NYC for the Urban Action Film Festival. See you on the East Coast! 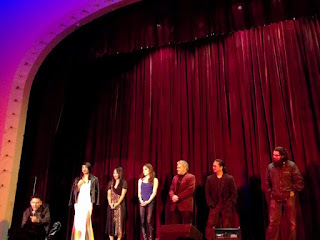 http://www.urbanactionshowcase.com/official-selections.html The San Francisco Premiere at The Great Star Theater Courtesy of sfnewsfeed.us The Cast and crew at the LA Premiere at the LA Asian Pacific Film Festival At Another Hole in the Head Film Festival 13 with the best Aswang family portrait!